Goodbye swiping. Goodbye hooking up. Hello Grove. A kinder way to date and start meaningful relationships. 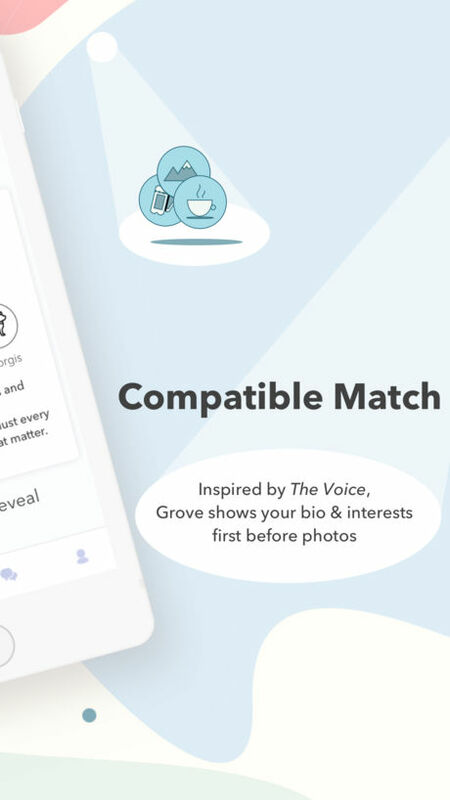 Grove’s the first dating app with an intentional design to prioritize your bio and common interests over photos. Members can only view photos after a short waiting period. Grove believes dating should be accessible, not put behind expensive app subscription and coaching fees. While other dating apps monetize on keeping you single, every aspect of Grove was thoughtfully designed to drive quality dates and relationships. Grove has been featured on Forbes, Business Insider, AOL, and more! Through a new matching design, literacy, coaching, and tailored events, Grove is radically changing the way you date and meet. Grove is the first dating app to feature a comprehensive Relationship Mode, allowing couples to leave the dating pool together and foster their relationship through shared experiences, premium content, and enhanced messaging. Tight budget? Go on dates and let us know that you met for a chance to get your date covered. -Looks aren’t everything. With Compatible Match bio and interests are shown before photos. Inspired by NBC’s hit show ‘The Voice,’ Compatible Match priorities holistic compatibility and reduces biases. -Experts and coaches at your fingertips helps you tackle commonly asked questions around dating. Learn from experienced coaches on a variety of topics: who should pay the bill on a first date or how to spark interest over chats. -Stuck on where to go for your first date? Check out Local Experiences. Events and restaurants curated just for you. Let us know when you meet and Grove might even cover your date! -Already in a relationship? We got you covered too. Relationship mode helps couples grow through milestone celebrations and exclusive events. We feel you. Dating can be hard. 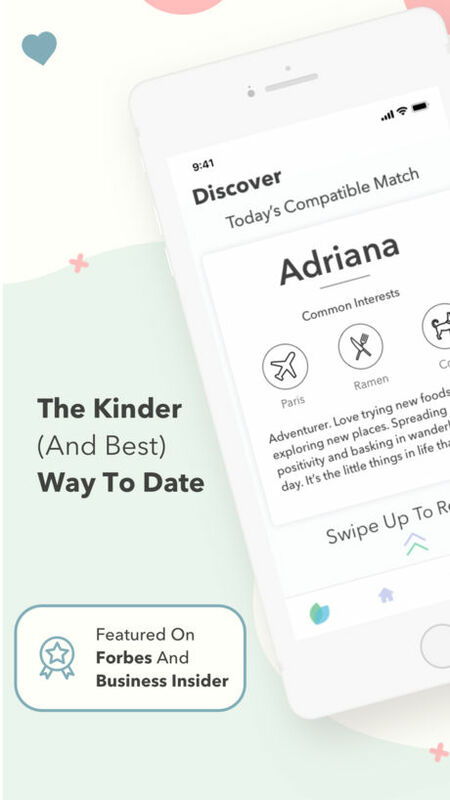 We believe dating apps should augment your dating life in real life, not replace it with endless swiping. Learn why Grove is the best dating app and comprehensive end-to-end platform for all your dating needs. Grow your relationship with Grove. Download Grove today for free to experience kinder dating and meaningful relationships. More events in more locations: we integrated hand curated events at a larger scale to service more people!